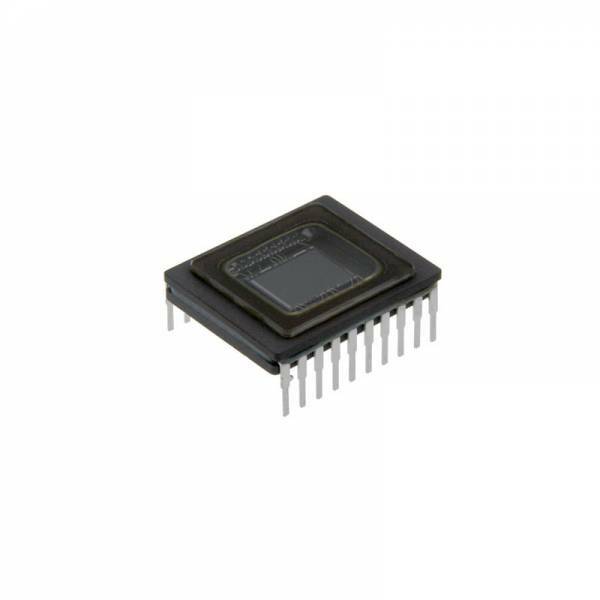 Sony provides an extensive range of CCD and CMOS sensors suitable for applications such as industrial, security or medical imaging. Sony is well known for the highest quality levels and know-how and also has the biggest market share on CCD sensors worldwide. FRAMOS is working with Sony already since 1982 and has become the biggest partner for Sony sensors in the European market and beyond.